Hard to believe it's half way through the week again and that Thursday is nearly upon us! 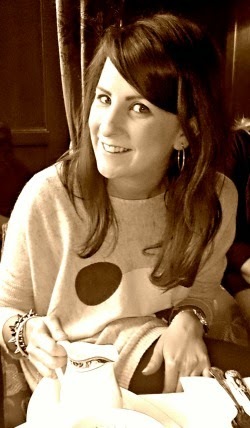 Looking forward to some Valentines festivities tomorrow and enjoying a nice meal out with the lovely Molly. This evenings post is a little something I have been working on and perfecting over the last few nights. I am finding 11.00am in work a tricky time the last couple of weeks as I just feel absolutely ravenous and end up eating half my lunch as I tend to be so ill prepared! Molly requested my assistance in the kitchen at the weekend in order to make some home-made protein bars for him to snack on before gym time, which got me to thinking....cereal bars! The perfect mid morning snack. Unfortunately as I have a severe nut allergy, my choices in the cereal, oat and granola bar department are limited to non-existent! Not to mention the hefty price tag that often accompanies 'healthy' 'natural' and 'organic' bars. 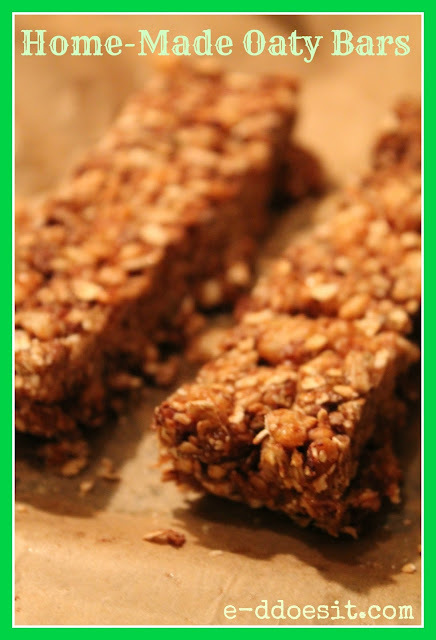 Making your own cereal bars is a really cost effective not to mention delicious idea. Thrifty but tasty is always a winner! Though these bars are a made using a nut free recipe, feel free to add your own bits and pieces. These bars can be made the weekend and will last all week if kept in an airtight container! 40g of coconut oil (alternativey butter can be used). have dried cranberries these can also be added. and press down gently so the mixture is well compacted. 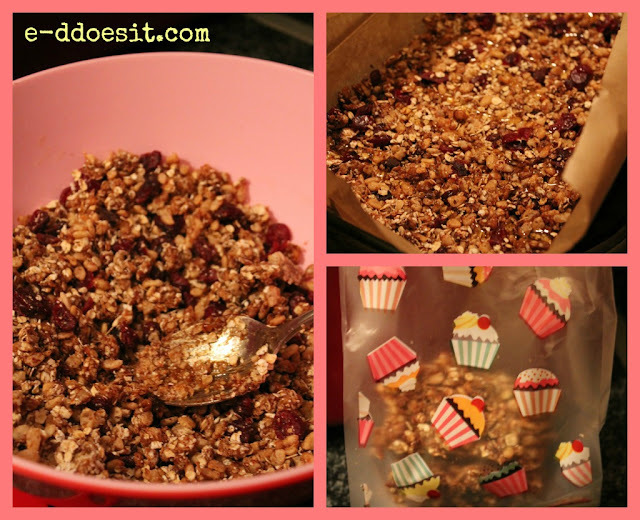 - Dried cranberries can be quite sweet, so small amounts really will go a long way. - Though I used sunflower seeds, pumpkin and sesame seeds would also do the trick. away your baked treats as gifts, or just to brighten up your lunch box!